Thrissur District . This ultra luxury villa consists of 4 Bedroom in two floors . This villa will be great choices for Kerala based IT professionals like Technopark companies or Infopark companies or Infosys company employees located in Kerala . 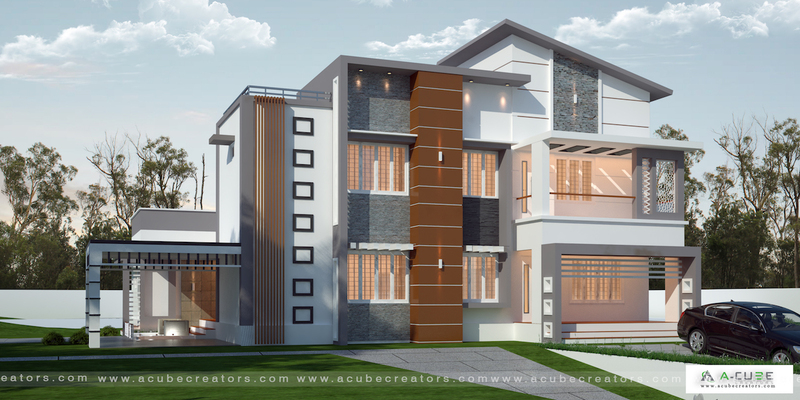 If you like this House design idea theme - "Thrissur Kodungallur Luxury Villa architectural design idea 3345 sq ft 4 Bedroom" , do take few seconds to share with your friends and relatives . Let them know what you like.